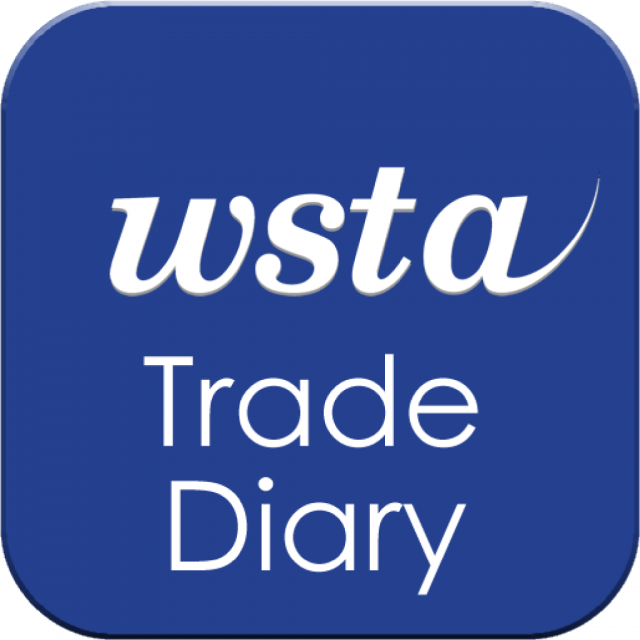 An invaluable resource for anyone working within the drinks trade, the Wine and Spirits Trade Association (WSTA) diary app lists all the main wine and spirit trade events taking place across the UK, including tastings, seminars, exams and awards. The app allows you to browse trade events wherever you are and to synchronise them to your own phone’s calendar. It also enables you to add your own event to the diary and view events on a map, based on your location. Available on iTunes an Android.